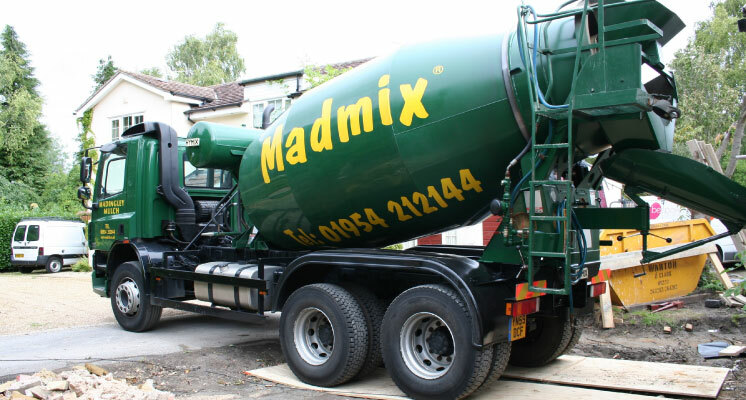 When you need quality ready mixed concrete delivered fast, Madmix are the people to call. Based near Cambridge, we offer a friendly and reliable service tailored to your individual requirements. We can provide concrete delivery in areas including Huntingdon, St Neots, Royston, Ely, St Ives and Newmarket. You can also rely on us for highly competitive ready mix concrete prices. 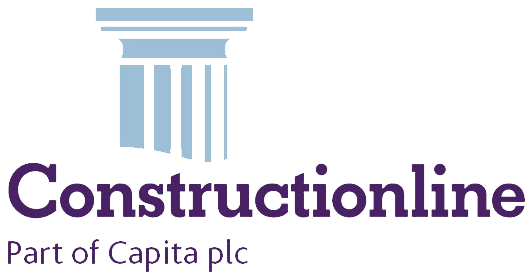 We can deliver a wide range of specialist ready to use concrete mixes, including foam concrete, pumpable concrete, lean mix concrete, kerb mixes, waterproof concrete, sulphate resistant concrete and polypropylene fibre reinforced concrete. If you are not sure which type of concrete is best for you, we can advise on the ideal choices to give you the best results. We have been awarded BSI kitemark certification for our ready-mix concrete manufactured to BS EN 206 and BS 8500-2. This shows our quality products meet the British standard for concrete. We welcome orders of all sizes, whether you are a homeowner with a weekend project or a large building firm. We have a fleet of delivery vehicles to suit jobs of all sizes, including the option of a small mixer if needed for access. Our minimum delivery order is just 1 cubic metre. Kay and the sales team are on hand to give expert advice and help when you call and talk through your requirements in detail. As well as discussing the type of concrete you need, we will also check through your address and access issues, to ensure efficient delivery on the day. Call us on 01954 212212 to find out more or to arrange for a delivery. We offer a price match guarantee if you have a written quote. Choose from payment options including account, card or Bacs. Contact us for more information.